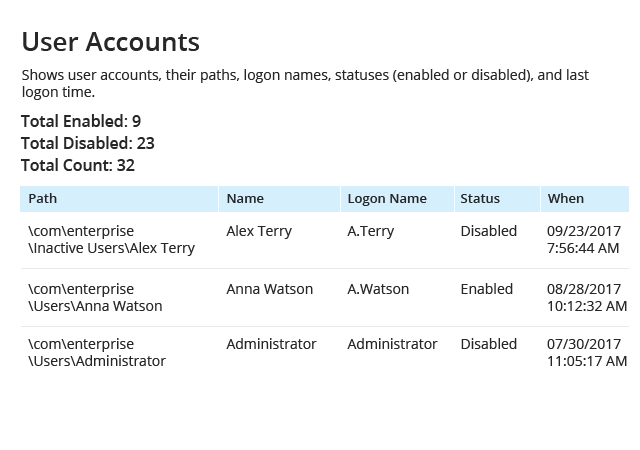 Enforce the least-privilege principle, eliminate security gaps, deter privilege abuse and limit your attack surface by keeping close track of the accounts, groups and permissions in your environment. 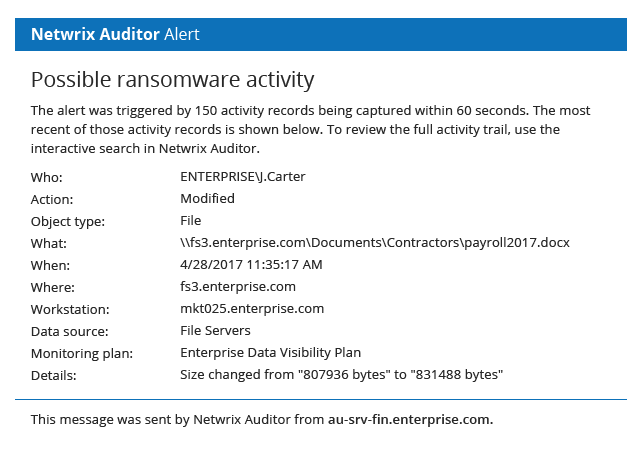 Reduce data security risks by quickly identifying suspicious events — like a sudden spike in failed login attempts or data modifications — that can indicate improper user behavior or an automated attack such as ransomware. Maximize user productivity by proactively dealing with user issues such as password expiration, promptly resolving helpdesk calls to restore missing data, and quickly detecting and troubleshooting critical configuration changes that might otherwise cause system downtime. 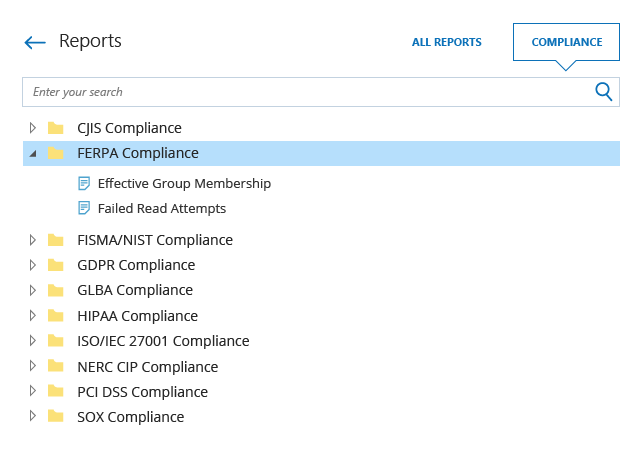 Prove your compliance with FERPA, HIPAA and other regulatory standards by demonstrating the effectiveness of your security policies and your ability to safeguard educational records and other personal data. Given the important role that IT systems play in educational processes today, IT teams must be keenly focused on ensuring ongoing system and data availability. 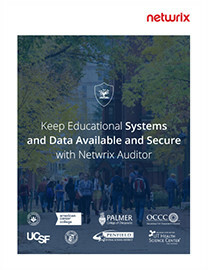 This eBook details how Netwrix Auditor enables schools, colleges, universities and other educational organizations to ensure continuous access to educational resources and protect student data. With the number of data breaches that we are hearing about in the news, it struck us as very important to take a proactive approach to security. 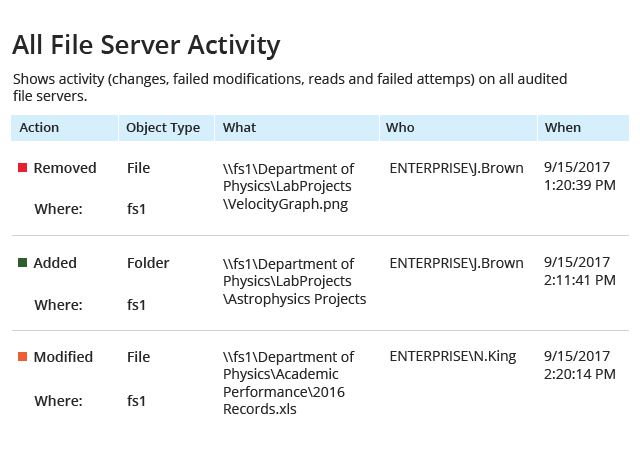 William Woods University slashes user issues resolution time to just 15 minutes. Cayuga Community College establishes visibility over 6200 user accounts for improved security. Palmer College of Chiropractic cuts costs on FERPA, HIPAA and PCI DSS compliance.